The smartLav is designed to be used with the RØDE Rec iOS app, which will allow you to record up to 16-bit/48kHz audio and then edit and publish that audio to a variety of sources. HDSLR shooters can import audio through from their iPhone into iTunes and then pull it into their NLE program for syncing with scratch audio from the camera. 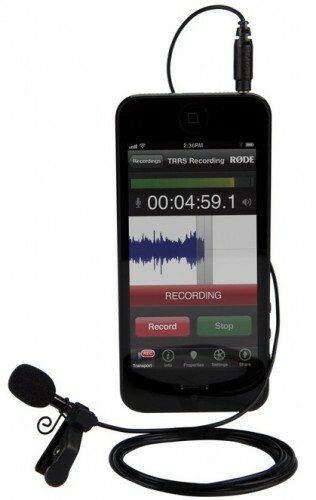 The RØDE smartLav should be shipping later this month and should be available at B&H Photo and other RØDE retailers.